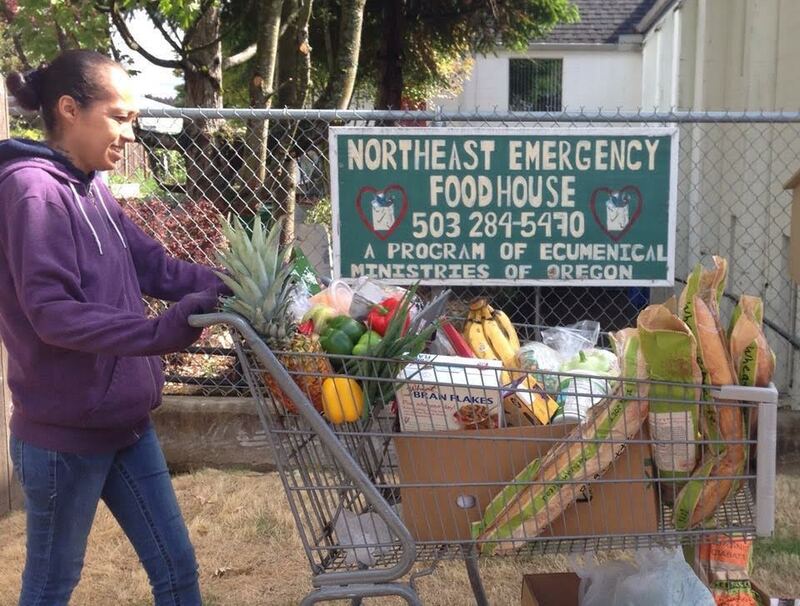 Below are all of the Emergency Food Programs provided through Food Pantries and Soup Kitchens in Tigard, Oregon and surrounding cities that I have located. 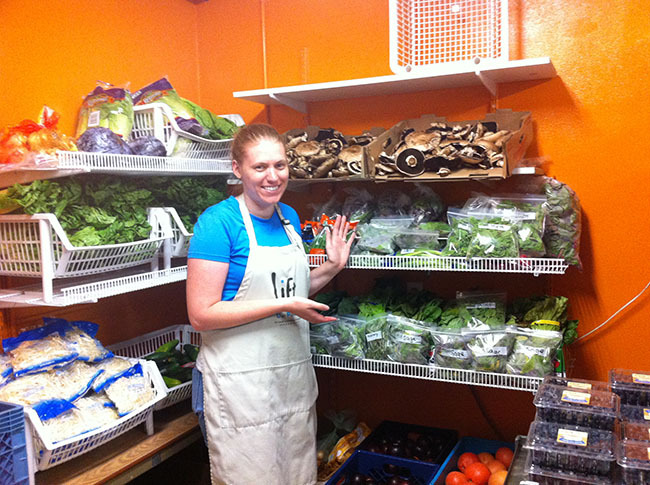 * Note: If you are searching for Tigard Food Banks - Food banks are distribution hubs. They supply the food to the Soup Kitchens, Food Pantries, Shelters etc. They in turn provide that food to the individuals that need it. Food Banks do not directly serve individuals in need. 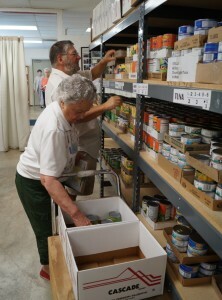 Inter-Faith Treasure House is a food pantry. 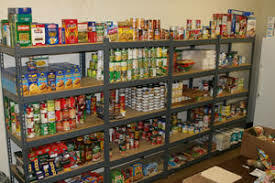 Serves Camas and WashougalFood pantry service hours: 3rd Monday of every month: 9am-4pm. . * Make sure you check by calling the food pantry to confirm that they still are in operation and the hours as the hours have not changed.